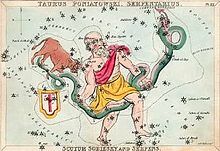 OPHIUCHUS – THE 13th SIGN | Watchman - Declare What You See! 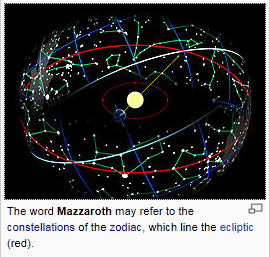 31Cast thou bind the sweet influences of Pleiades, or loose the bands of Orion? 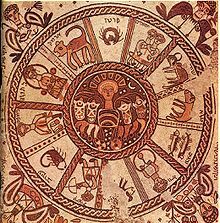 This illustration is of the Zodiac Wheel. 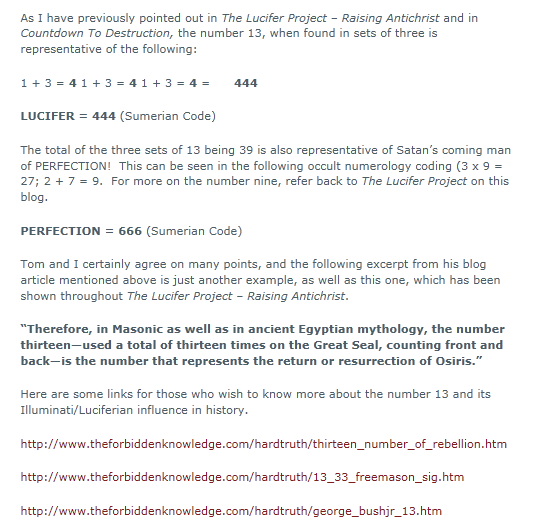 Note the numerical values of the following in the Sumerian Code. The following videos will provide understanding into the 13th Sign, and what it might well unveil in the hour in which we live. Please watch both of these videos in order to gain insight into the direction this article is heading. 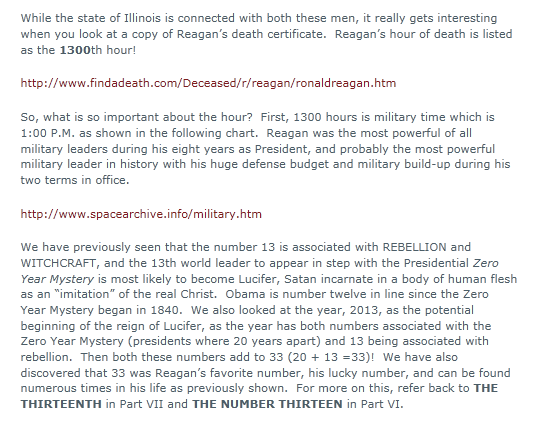 Why are we seeing a 13th Sign being revealed at this point in the Zodiac Scheme? So much for “following the signs” of those who have utilized Astrology to help determine their day-to-day activities and fate! If anyone has a slow connection, or the videos seem too slow in playing, click on the “play” on each video, and then click on the “pause button”‘. The video should continue to download even though it has been paused which will prevent you from having to “wait” on any video to download, or put up with video “stops and starts”. You can come back it in few minutes and hit “play” to watch the video without any delay. To view this video, you’ll need to go directly to the link below. Please don’t miss this message, as I believe you’ll find it to be extremely interesting and informative! As you read the following information, think about what is now happening in the realm of DNA manipulation, cyber-genetics, Trans-humanism, and cloning. 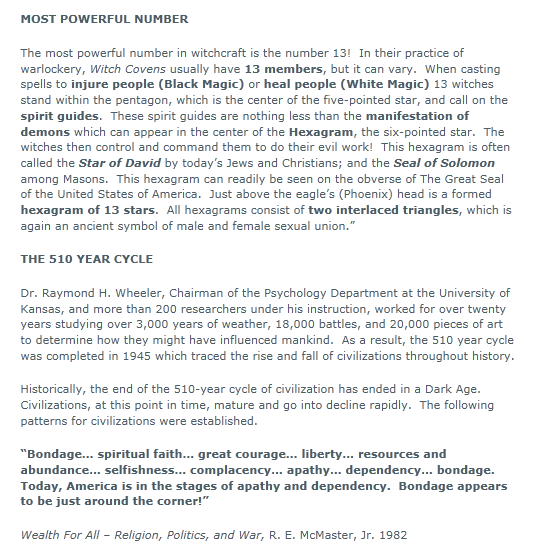 Does the 13th Sign play any part in the overall scheme of things leading up to the rule of Antichrist/Lucifer? What is the one of the “biggest issues” in the news, the government, in the States of the Union, and among America’s citizens? It’s often called ObamaCare, the newly passed Health-care program. We have already done an article on that subject, but it bears repeating that a National ID Card, a chip, death squads, and mandatory participation are only a few of the “real problems” with the law that Obama and his liberal “co-workers” were able to pass into law. The History Channel also weighs in on this topic in the following three video segments. 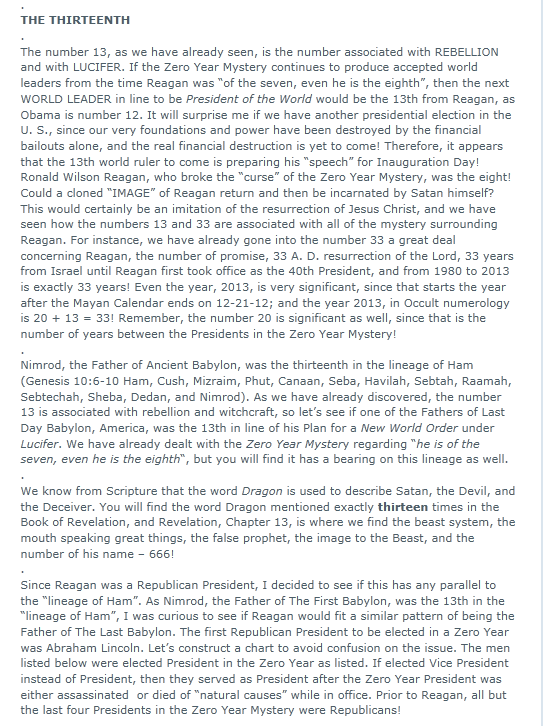 As I have stated all along in this series of articles, the next World Leader would be the 13th in line of world leaders who have been connected with the Zero Year Presidential Mystery (blood sacrifices) and the Mayan Calendar with its 13 Cycles of Time. Rather than rewrite all that once again, I have attempted to bring some of the most important things from those articles into this article via the “copying and pasting” of them here. That will save you from having to search out the references. 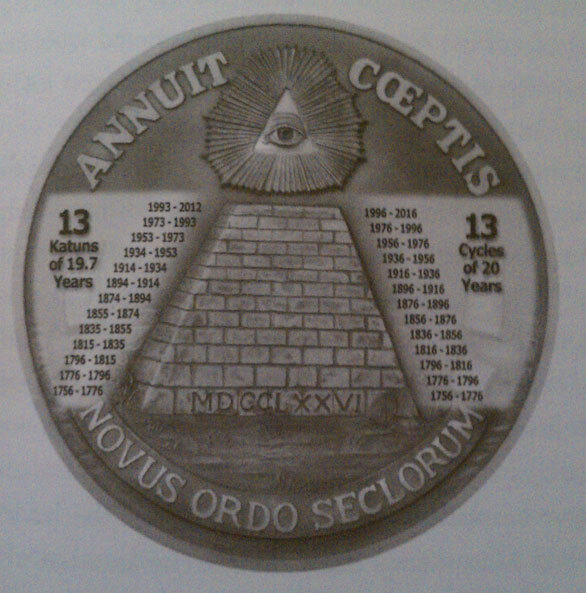 From 1776 to the lowering of the “Capstone” into place on the Illuminati pyramid, it appears that the the New Order of the Ages is nigh at hand. 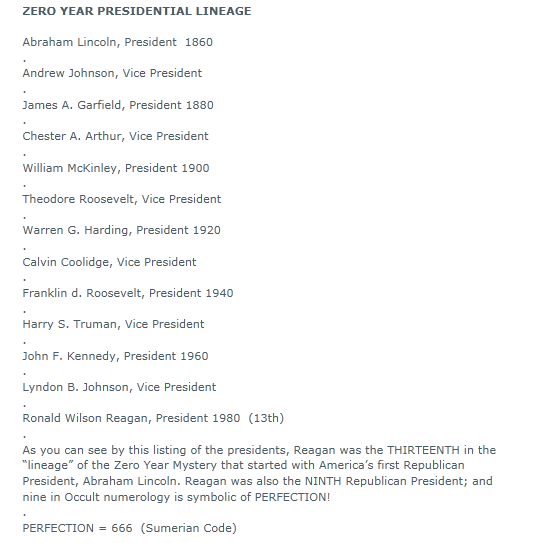 Consider the Great Seal of the Illuminati with the date of 1776 (1110 + 666) at the bottom which is a symbol of the coming New World Order under Antichrist/Lucifer. 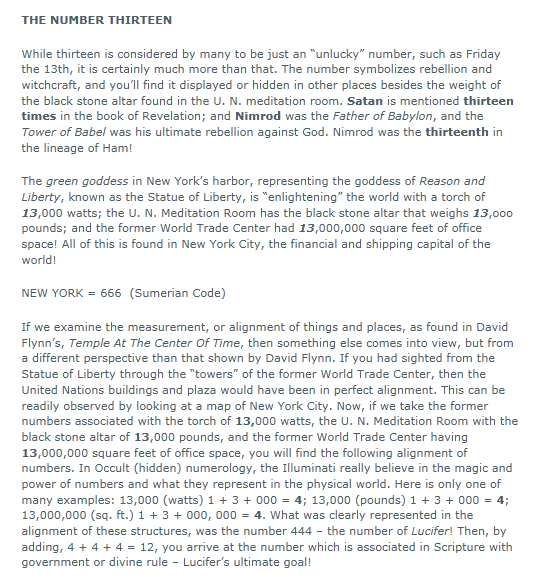 The Sumerian Code appears once again to verify the “Occult (hidden nature) and satanic influence associated with these very events and objects as well as the expected date for all this to take place – December 21, 2012.
while this is all very interesting, I take everything they play on History OR discovery with a grain of salt. 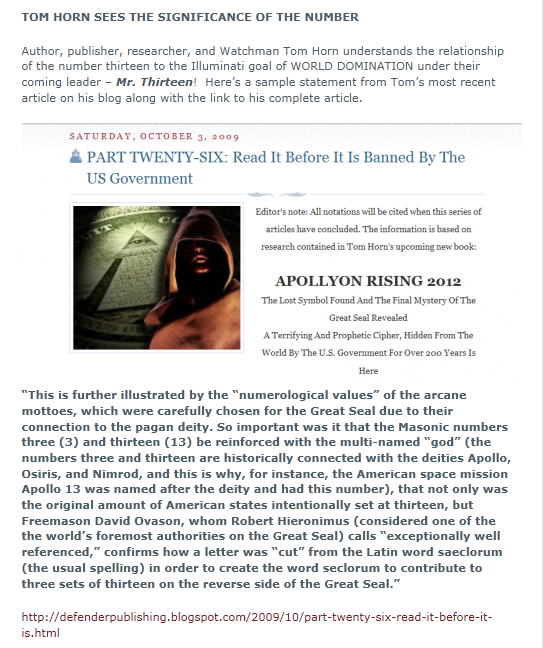 They are also owned by the illuminuti….yet another way to push the 2012 hysteria. while scientific evidence does, in fact, show a change….I can not bring myself to find truth in one who does not claim God as the creator & Jesus as our savior. It is all already written, no matter who believes it. If you have had a chance to read my articles, then you should know that you and I are in FULL AGREEMENT! Much as a football coach watching “film” of his oponents before going to into a game with them, I also watch what Satan and his “followers” are doing to understand the overall “game plan” of the enemy! When I find something that is pertinent to the topic at hand, I post it for the reader fully expecting the reader to exercise “spiritual discernment” as to the source of the material and as to what is being presented. The “History Channel” is no better or worst than the rest of TV Land, as the “Truth” is always distorted and twisted to present the “message” they want the viewer to absorb. Americans have been “dumbed down” in schools with distorted history to the point that many, if not most, believe that the American Civil War was fought over Slavery. As for TV, we do not have TV in our home since we have no desire to have our minds “programmed” nor our spirits indoctinated on a daily basis with the garbage that is found on TV. In addition to that, we have no desire to be in the same room with a digital HDTV and subject ourselves to being “monitored” at any time via sound and picture and sent to an “outside source”. Quote: TV. In addition to that, we have no desire to be in the same room with a digital HDTV and subject ourselves to being “monitored” at any time via sound and picture and sent to an “outside source”. GREAT comment. Because of two visions given to me in November 2010, I believe that their “programming” is sending hidden signals to our brains – enslaving us to their master computers. This isn’t just a thought – but in my mind a fact – proven to me by occurrences, visions, and the blessing of the blood of Jesus covering me! are about to experience a horrific 5-month event! you.” And it is being sent out by many different TV ads and programs! There are many messages if you understand what you are watching! Congradulations Brenda for seeing the “light” regarding TV! Christians, as well as unbelievers, are “targets” for “brain-washing”; and they are being “programmed by Satan and his followers via TV, radio, music, and other forms of communication in this “digital age”. Satan is the “prince of the power of the air” through which these “signals” are sent via various means including the internet. At least with the internet, we can still expose the “works of darkness” while avoiding the “garbage” Satan’s workers liter the scene with on the World Wide Web – a fitting name for the medium, as it certainly catches millions unaware of the dangers lurking about ! Watchman 33, Im greatful to found this sight! God is FAITHFUL to those that trust in the Lord. 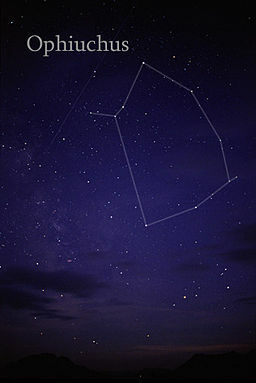 Im a fan of astronomy more than most believers and recently finished the book of Job (3rd time) and the passage you quoted above stood out to me because God directly spoke about constellations by name thus concluding that the Hebrews (Job) had to understand what God was saying. I felt in my spirit that there was more truth here but didnt know, so as always I left it to the Holy Spirit to reveal it in His time…. here I am. When you take these revelations and go to Revelation 7, 8 & 9 talking about the seal judgments , its not so mysterious anymore. …Wormwood is actually inbound! these things are coming to pass! Im not afraid nor am I a fearmonger but a watchman is a person who the Holy Spirit give the ability to see things afar off and warn the people (not the most welcomed job socially, lol). Science only PROVES God! Jesus is COMING but people get in your word and study because deception is rising and people are compromising. Trust the Bible and have faith! Tough times are coming, but trust God get sin out of your life, increase your prayers and fastings… I do believe we will see the move of the Holy Spirit in these last moments before Jesus returns! Watchman 33, I will be looking at more of your stuff. Thank you, stay encouraged!